Here is an easy Christmas/Holiday Card made with the Easy Events Stamp Set. The green and red colors along with the imagery make it appropriate for a Christmas Card. But really, it just makes a very pretty winter card too The actual stamp for this foliage includes the words "Merry Christmas" - but I inked the stamp with a marker and just applied ink to the foliage and did not include the specific holiday words. This card really is very easy. I made 14 of these for a trade with some other demonstrators and I think it took about 90 min to complete all 14 cards. I love the richness of texture and shapes on this card. 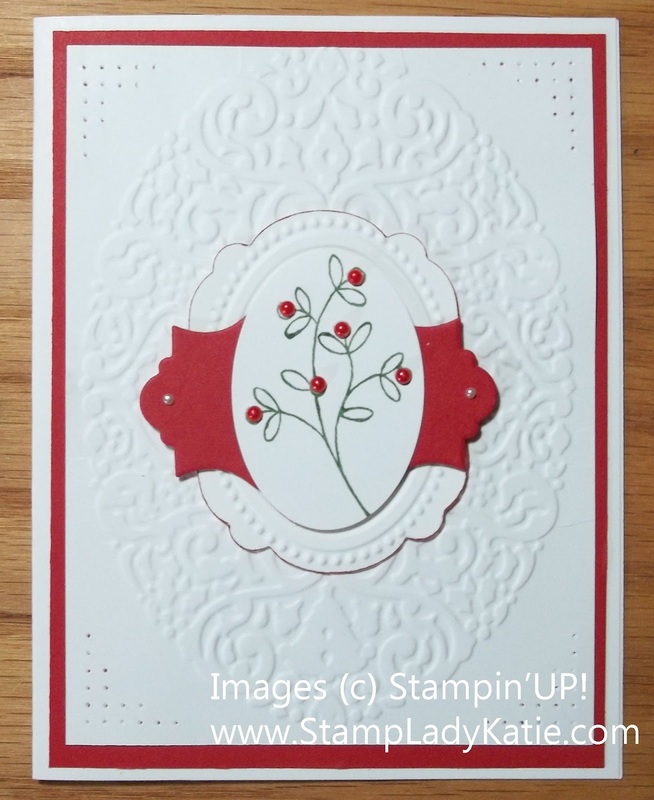 The background texture is a new embossing folder found in the Holiday Mini Catalog. The shapes for the framing layers are one of the Framelit collections in the main catalog. And the piercing in the corners is done with the Mat Pack. I think they combine really well to make a very elegant setting for the mistletoe image. I did edge the middle white piece with a red marker, just to set it off a little from the background. How do you like the red pearls? 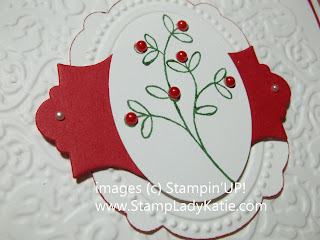 They are Stampin'UP!s regular Basic Pearls which I colored with a red Sharpie! Super easy. Would you like to make cards like the ones you see here? Check my events calendar. The next event is the September Stamp-a-Stack . . . those will be summer and fall cards. Keep watching for an event where we'll make Christmas Cards. 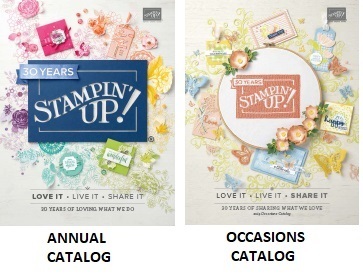 Not signed up yet for the September Stamp-a-Stack? You can sign-up HERE. There are more openings on Monday evening than on Sunday afternoon, but we can fit you in on which ever day works for you. The "Spook"tacular "Howl"oween Printer's tray offer ends Sept. 16th. You get this tray FREE with your purchase of the Starter Kit. The kit allows you to customize your purchase of $125 worth of product for only $99. Its a great deal for people looking to start a business. And there is no obligation, so you can take advantage of the deal even if you don't plan to be a demonstration! Offer ends Sept 16th. 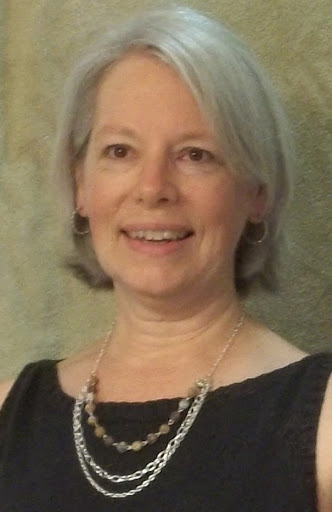 *Contact Me: I'd be happy to answer your questions about the Starter Kit. 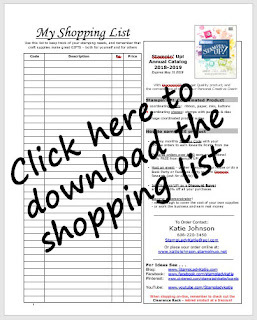 Get a FREE spool of 3/8" Stitched Satin Ribbon with every $40 purchase during Sept. And if you buy from my website you also earn Customer Reward Loyalty Points with me.